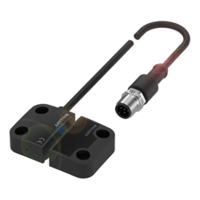 The Standex’s Magnetic Reed Switches are designed to carry 10 nanovolts and up to 10,000 volts/7 GHz with minimal signal loss. 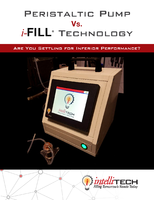 The units are designed for applications such as medical equipment, automotive equipment, aviation, military and telecommunications. The switches come with a glass length of 3.95 mm. 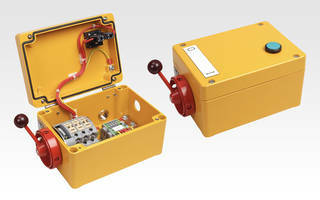 Balluff’s Emergency Stop Device (E-Stop) is used as protection for automated equipment. Unit comes with adapter that allows it to daisy chain to multiple E-stop locations. E-stop can be connected to Safety Over IO-Link via M12 connectors minimizing incidence of mis-wiring. Unit sends stop command for personal protection functions. 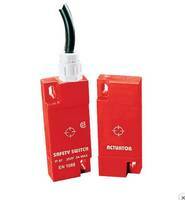 AutomationDirect’s New Safety Limit Switches include HLM series, LSPS series, HLM-SS and LSMM series. HLM-SS switches come with heavy duty stainless steel, ½ in. 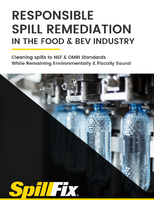 NPT fittings and are rated to IP69 standards. HLM series feature zinc aluminum die-cast bodies whereas LSPS switches with IP67 rated standard duty plastic bodies. Smart Integrated Magnetic Switch features virtual zero click-no-cranks. 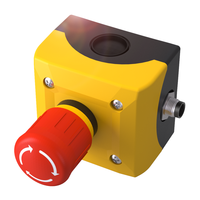 Smart Integrated Magnetic Switch is designed for Class 6 - 8 on-highway trucks and off-highway agricultural, construction and stationary power equipment. 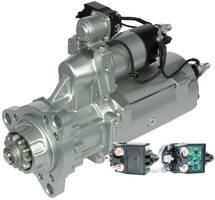 Unit is compatible with Delco Remy® Genuine Products 39MT™ heavy-duty starter. Product comes with six smart electronic functions. 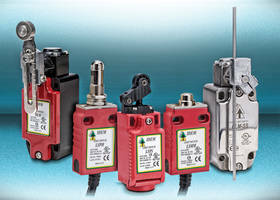 Non-Contact Magnetic Switches are shock and vibration resistant. NW Series Maintenance Switches come with sheet metal housing. 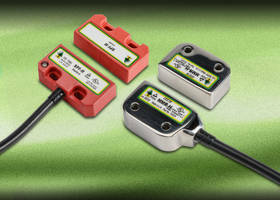 LPF and SPF Series RFID Safety Switches provide protection from tampering. 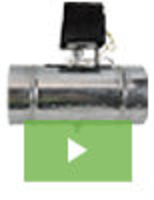 Available in 2m, 5m, or 10m pigtail and 250 mm quick disconnect styles, LPF and SPF Series RFID Safety Switches feature plastic housings. 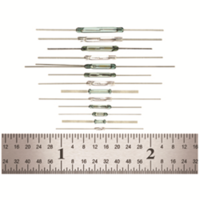 Providing protection up to category 4 when used with dual channel safety relays, RFID non contact switches offer high misalignment tolerance, sensing distance of more than 10 mm and are rated IP69K standards. Power Cord/Sensor provides anti-automatic restart protection. Emergency Stop Switches are only 19.5 mm deep behind panel. 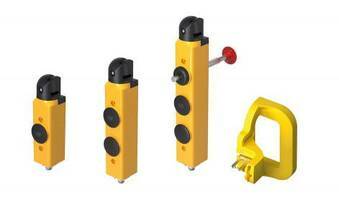 Key Interlock and Non-Contact Switches ensure machine safety.